Juvia’s Place has earned a loyal following thanks to their super pigmented eyeshadow palettes. 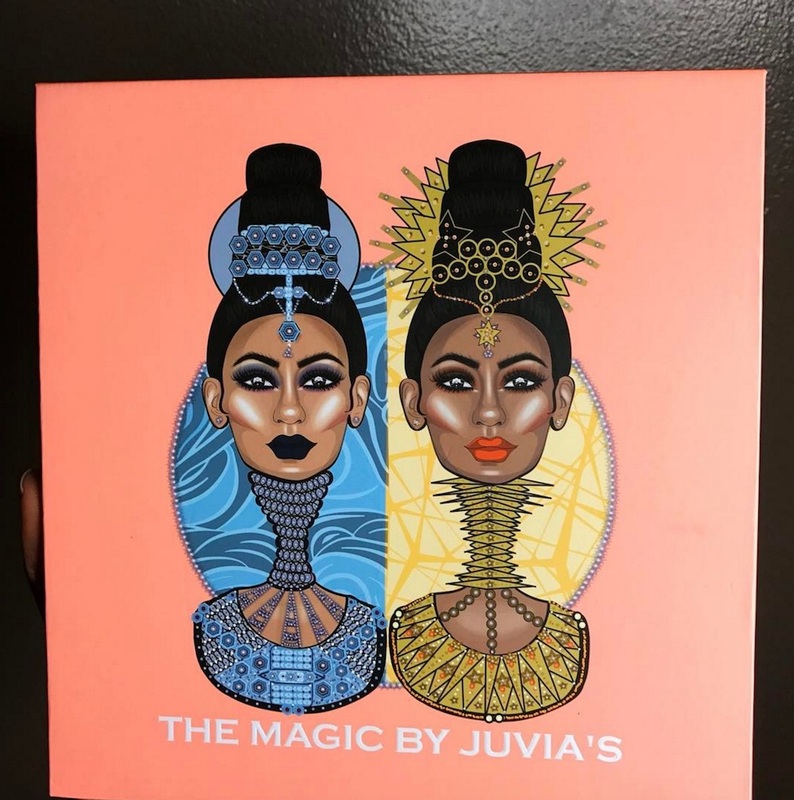 Inspired by Africa, Juvia’s Place’s incredible selection of universally flattering, vibrant hues has made their palettes a fave among Influencers like Bretman Rock and Nikki Tutorials. 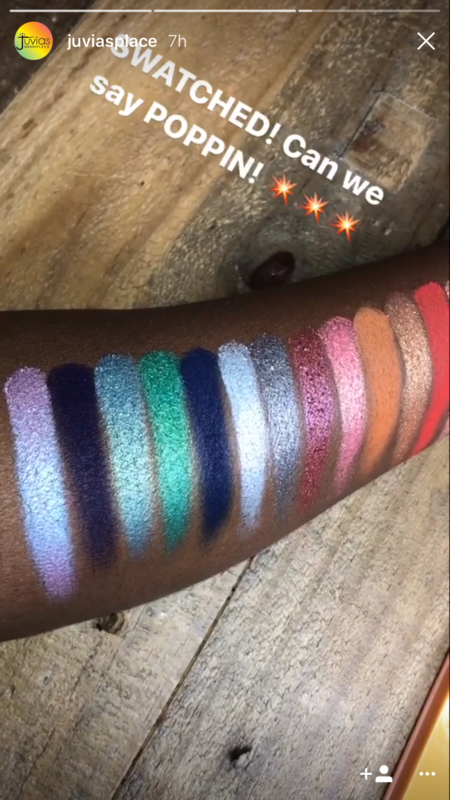 Dubbed The Magic palette, Juvia’s Place’s next offering has matte and transitional shades for day and a slew of in-your-face metallics for the night. While we don’t have an official release date yet, at least we have swatches to hold us over. How gorgeous are these shades? And the pigmentation is divine. 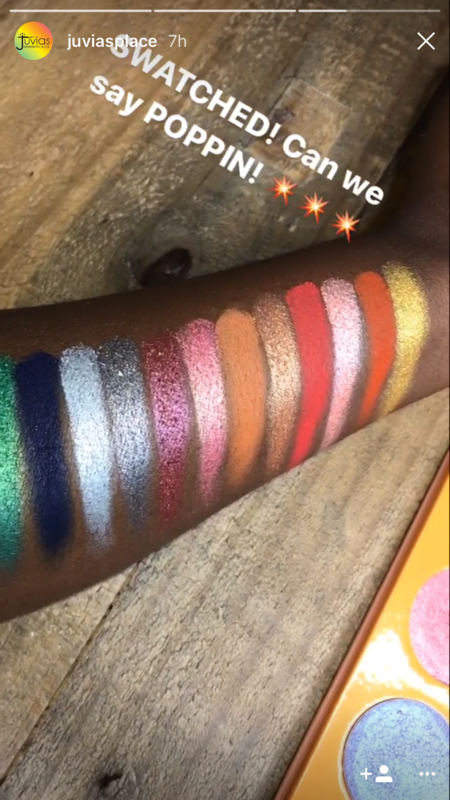 We’re guessing The Magic palette will retail for somewhere around $35, the same as their Masquerade palette inspired by African festivals. If you want to be the first to get news about the Magic palette, Juvia’s Place recommends subscribing to their newsletter, which you can do, here (scroll all the way to the bottom). While we wait for The Magic, can we just make our Monday better by gazing at beautifully blended shadow creations using Juvia’s Place? Yes. The answer is yes. This magenta smoky eye tho. Glitter cut crease? Yes, please. The most romantic-looking lower lash line EVER. Go forth into the week and BLEND.